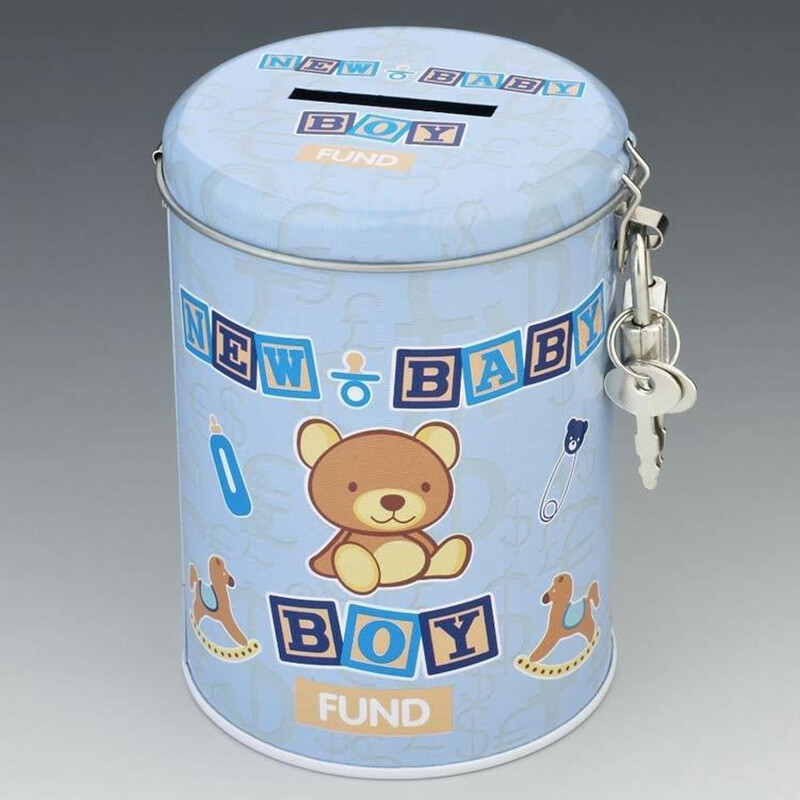 Baby Girl Money box and 12cm x 14cm x 11cm. Eggcellent Large Nest Egg "Boys First Savings"
This adorable 3.75 inches ceramic little lamb bank is a wonderful addition to any nursery. This 4 inches ceramic bright eyed blue owl bank is an adorable theme for any nursery. This 4 inches ceramic bright eyed pink owl bank is an adorable theme for any nursery. This silver pewter dinosaur makes a perfect coin bank for a child. The coin slot is located near the top. A cap at the bottom twists open when needed. Size: 7 inches wide, 3.75 inches tall, 3.25 inches deep. Disney Winnie The Pooh Silverplated Money box Height 14. 5 cm, Length 7 cm, Width 7 cm. Disney Winnie The Pooh Silverplated Money box Eeyore Height 12 cm, Length 11 cm, Width 10 cm.